Family Lore: Happy Birthday Charles Dickens! 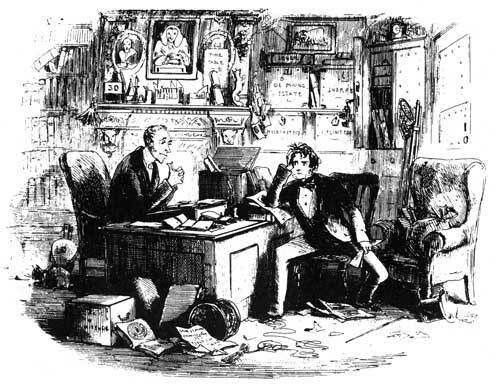 In view of his obvious concerns for the welfare of children, it seems entirely appropriate to celebrate the 200th anniversary of Charles Dickens's birth on a blog devoted to family law. Of course, the law was one of his most famous targets in the wonderful Bleak House (above), but hopefully since then we have learned a thing or two, even if we may not be perfect!